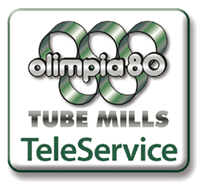 Olimpia 80 has ever paid a great attention to the technical assistance and to the AFTER-SALES SERVICE, which includes control of functioning parameters of the plant, disposition of our specialized personnel for the inspection in loco, provision of necessary components, spare parts and consumable products. 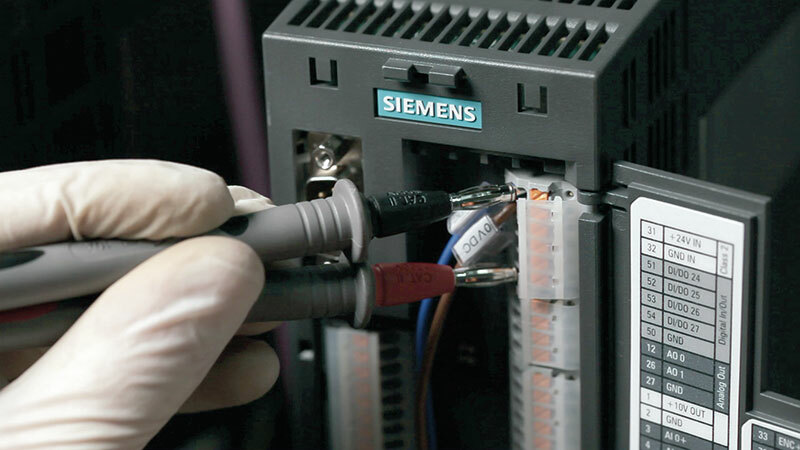 Each system is connected via MODEM with our service center, in order to accelerate the time of diagnosis for the identification and repair of any faults. 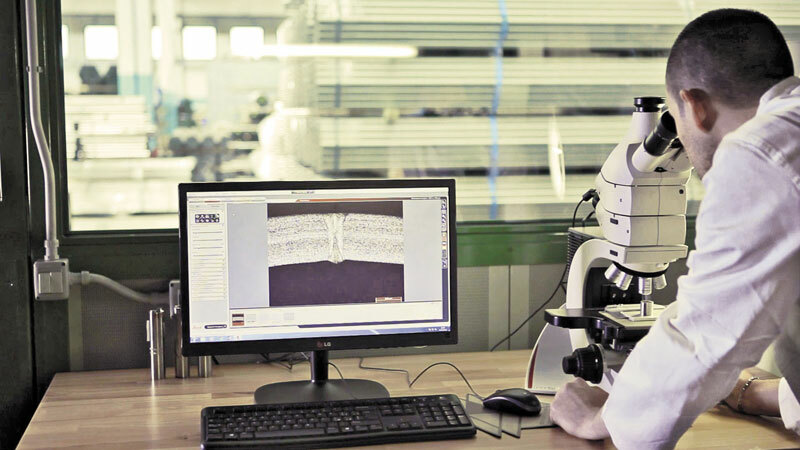 A modern laboratory, inside Olimpia 80, equipped with the latest instruments, making it possible to carry out real time checks and analysis of materials used, in compliance with the specifications agreed.